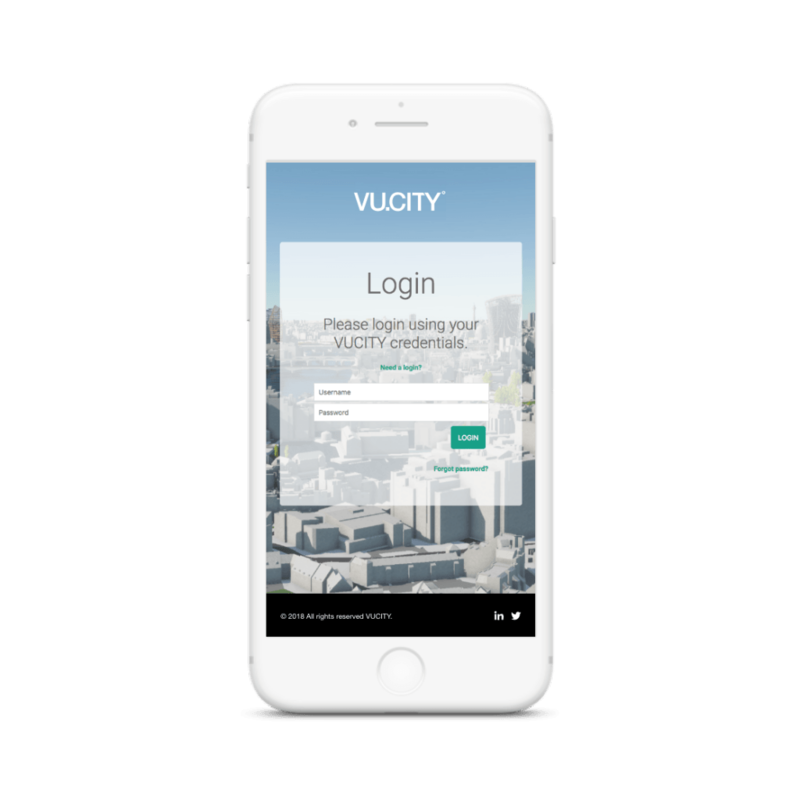 Vu.City is a company with software created by Wagstaff Design, for architects and construction experts to use to ensure that their projects align with council restrictions. Vu.City software makes up an interactive map of development, showing the height restrictions that apply to any area of London. Users can login and view their construction projects from different points of view, helping them to envision what the finished product will look like within the neighbourhood. 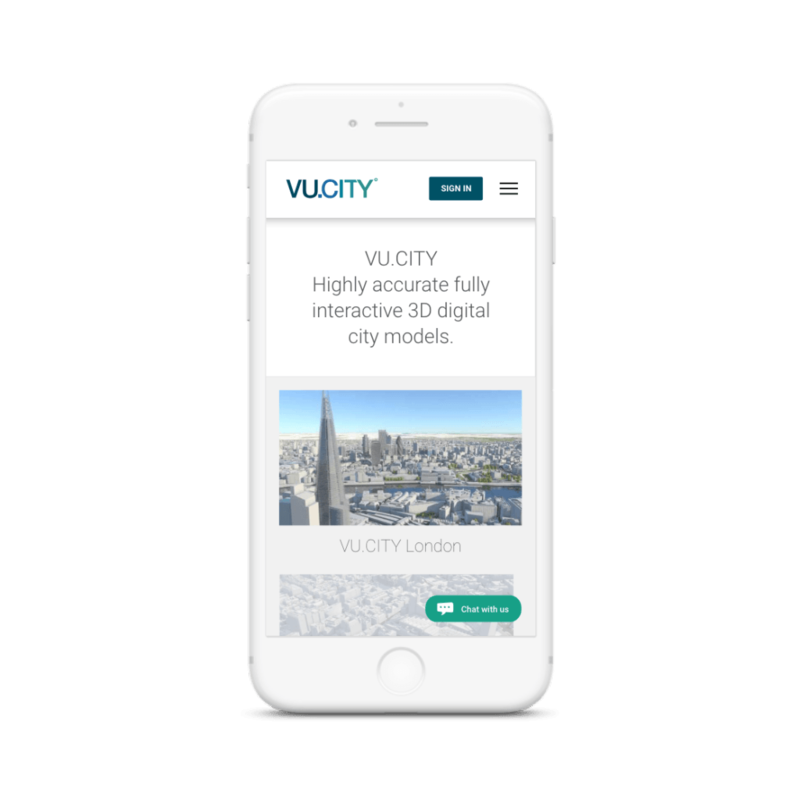 Vu.City required software that would allow them to house data and share information between their database and their extensive list of clients. Being such a unique service, Vu.City approached Foundry Digital to code a bespoke software that would offer functionality to fit with Vu.City’s business. Foundry Digital software development experts worked to create a web interface that allowed visitors and subscribers to login and use the software, and provided a channel of communication between Vu.City and their clients, who include architects, planning consultants and multiple other industry experts. The result is a robust back-end to the software that Vu.City offer their clients. It is easy to use, and makes the communication and information sharing processes much easier for the company.